From humble beginnings to being one of the most recognisable voices on radio, Top Billing meets up withThando Thabethe. 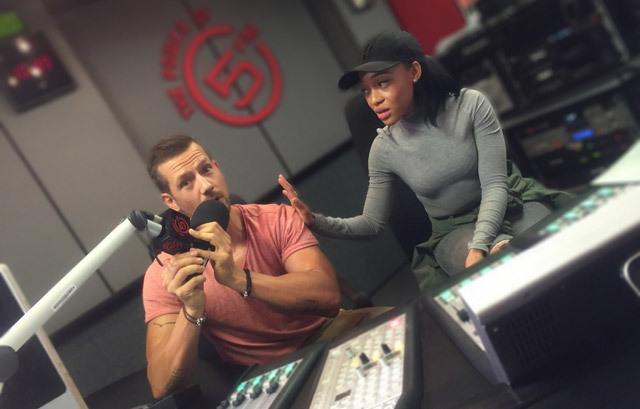 This year, the Generations actress and DJ landed her own show on 5FM. She shares our passion for inspiring journeys in the world of film, music, fashion, celebrity, social media and her own story is very uplifting itself. While studying, Thando was working at the University of Johannesburg’s radio station. She was heard by a youth station recognised by 5FM and the rest they say is history. Now you can hear her form 10am to 1pm Mondays to Fridays on the Thando Thabooty show. On television, she’s guest starred in Intersexions and hosted a DJ reality show. Today she plays the part of the calculating Nolwazi on Generations, in the same SABC building where her radio show is broadcasted from! Despite losing her father and brother, Thando soldiered on and they would without a doubt, be very proud of all she’s achieved so far.